New technologies will revolutionize drug discovery, diagnostics and treatments, but they also create security issues with no precedent. Ever since the IoT was first introduced as a concept, the possibility of using ordinary devices or chips for monitoring health has been mostly an unfulfilled promise. In fact, one of the biggest selling points of smart watches and other wearables initially was the ability to monitor everything from heart irregularities to sugar levels on a continuous basis rather than a once-a-year electrocardiogram, or a blood test done multiple times a day. Much has changed in the world of biosensors, and the fact that they haven’t shown up in mass-market consumer devices yet isn’t a reflection of all the work going on behind the scenes. The real problem has been getting approval of regulatory agencies to make sure that devices that are aimed at the home health market actually do what they say they’re going to do with the necessary consistency and accuracy. A new crop of sensors go well beyond heartbeat monitoring, and before long they will be commoditized to the point where they will be affordable by everyone. 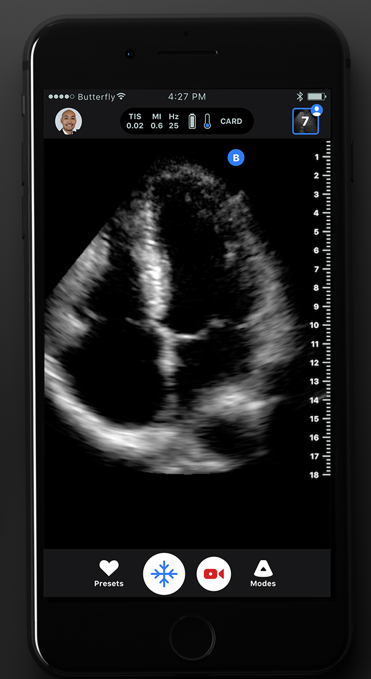 Consider Butterfly’s iQ, which turns an ordinary iPhone into an ultrasound machine. The technology has been approved by the U.S. Food and Drug Administration for a variety of diagnostic imaging applications. And if you’re not quite sure what you’re seeing, which in the hands of the untrained consumer is quite likely, there are new tools coming to the market. 3D4Medical’s technology provides a 3D exploded view of bones, muscles, and probably just about anything else. 3D rendering has been around for years, but in the past it typically required a sophisticated workstation because of the rendering. These days it can be run on a tablet or even a phone. 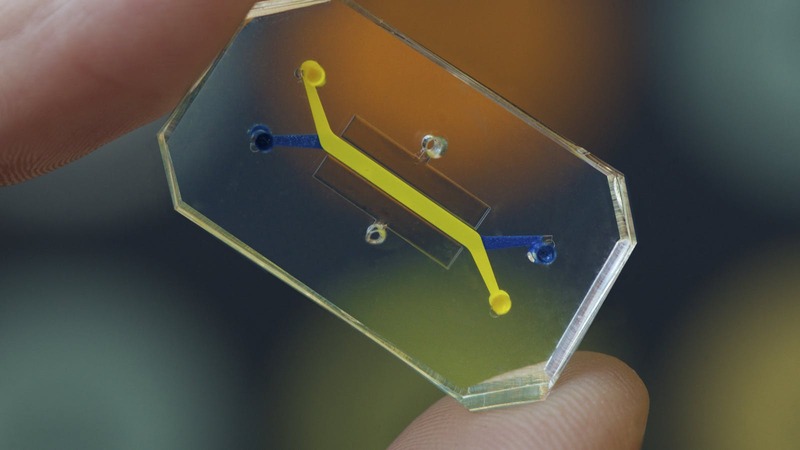 On the treatment side, Harvard’s Wyss Institute is working on a “body on a chip” concept using cultured cells from various organs. Researchers say this will completely change drug development and the treatment of disease because it changes the rules for very expensive and time-consuming clinical trials by taking research and testing outside of the body. Looming over all of this are security issues, which affect both privacy and the safety of equipment such as robotic surgical tools, and implantable devices such as pacemakers, hearing aids and insulin pumps. As with all IoT devices, and particularly those involved in safety-critical markets such as health care, automotive or industrial markets, software and firmware updates will be the new normal. The FDA just approved a firmware update in August for pacemakers to prevent “unauthorized access, change or destruction” of the devices. For new devices, this is an easier problem to solve because architectures can be created with security in mind. For existing devices, retrofitting security will be a much tougher problem to solve. Security needs to be part of the initial design. It isn’t nearly as effective as an add-on. While security for external devices is obvious, securing devices inside the body adds some familiar issues to biosensor design—power, cost and extra circuitry. But those are manageable in traditional semiconductor design. It’s not clear yet how they will affect the medical IoT market. There is no precedent for shutting down an internal organ from a remote location, but it’s something that needs to be dealt with up front because this market is really starting to heat up. Regulation, legal liability and added design costs make this a difficult market to tap. Market growth is expected to be strong, but development cycle is slow. Part 2: Connecting to the Internet adds new demands for safety-critical markets.